The HYDAC RFMR filter series is a return line filter, tank mounted. It has a flow capacity up to 1200 l/min and a pressure capacity up to 10 bar. The design of the filter housings is in accordance with international regulations. What’s more, there are two types of RFMR. The RFMR-KIT series consists of a housing tube and cover plate. 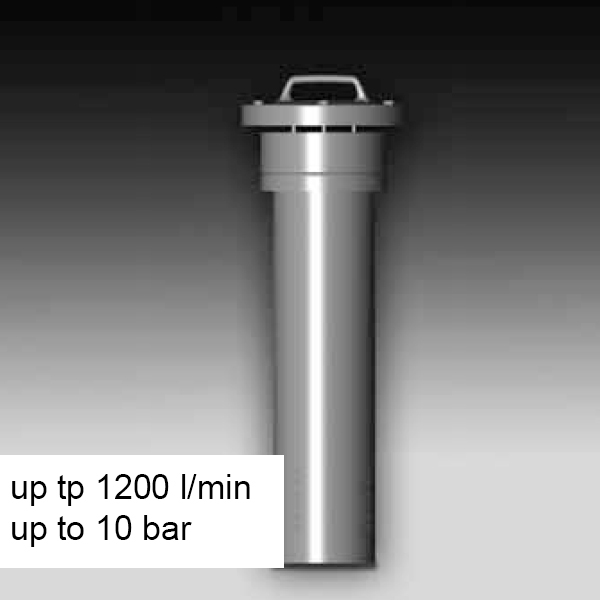 The RFMR-SET series consists of a filter cover plate and element location spigot. The element is top-removable in both cases.